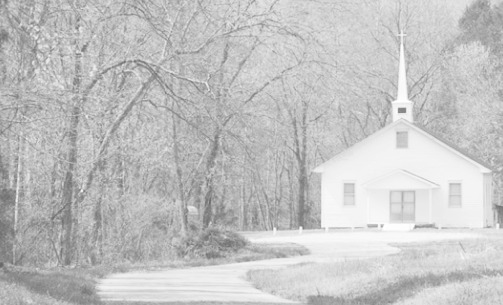 Bible Baptist Church is an independent Baptist church in Ash Grove, Missouri. The pastor is Mitch O’Neill. This church does not have a publicly available Statement of Faith. They offer Traditional worship services in English. Their information indicates that they are Unaffiliated in their doctrine and practice.We could not verify this church’s information. Please contact them for more details.